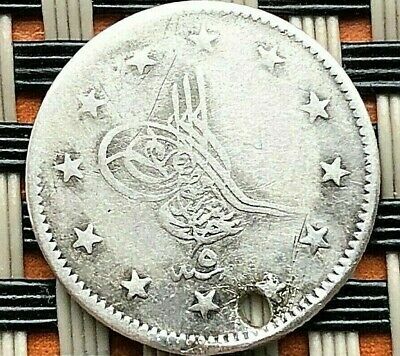 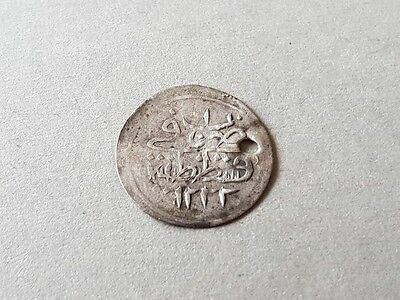 Turkey Ottoman Empire, SELIM III, 5 PARA 1203/5, SILVER 1.57 g - with hole, RRR! 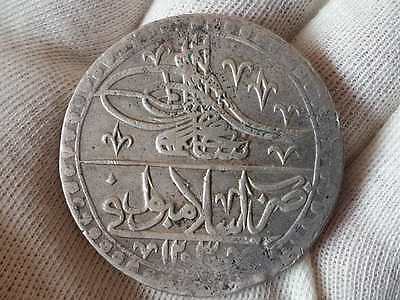 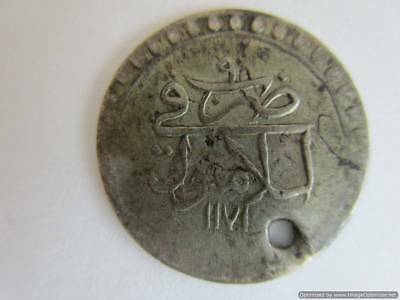 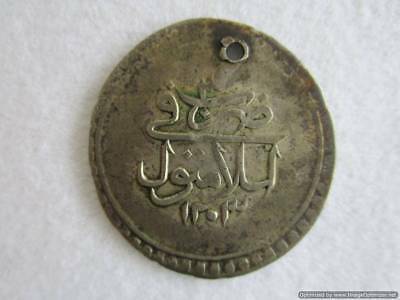 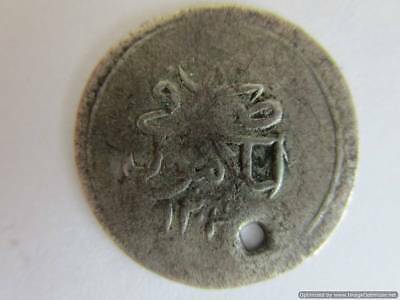 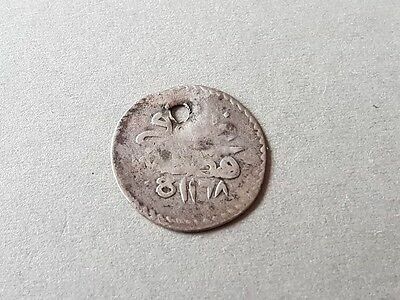 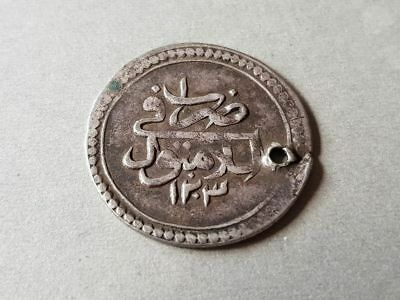 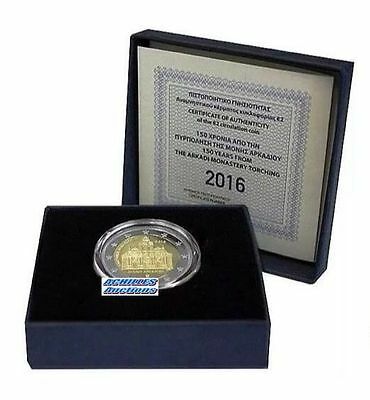 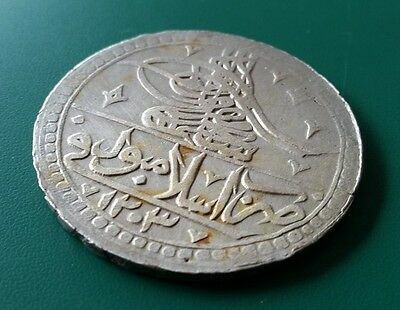 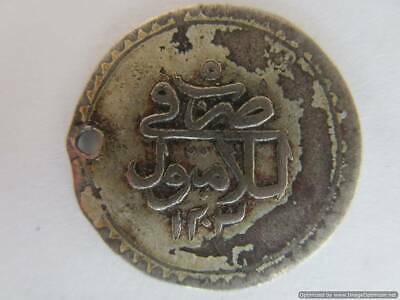 Turkey Ottoman Empire, Osman III 1168, 10 para, silver 4.82 g, with hole, RRR!!! 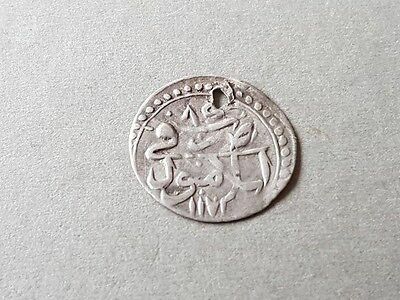 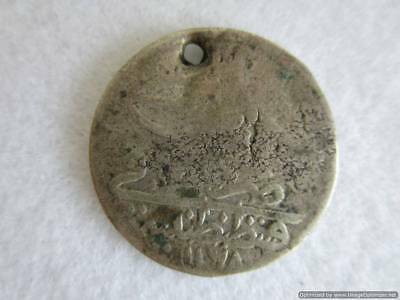 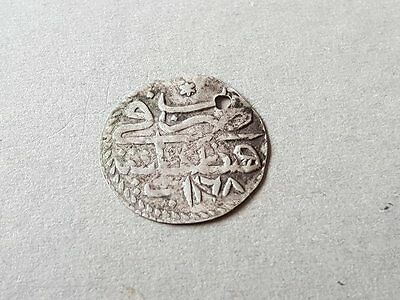 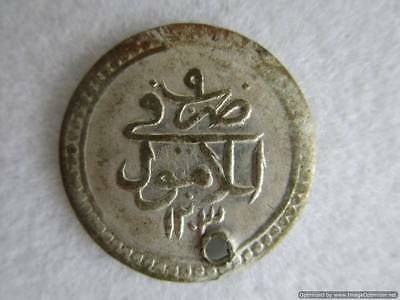 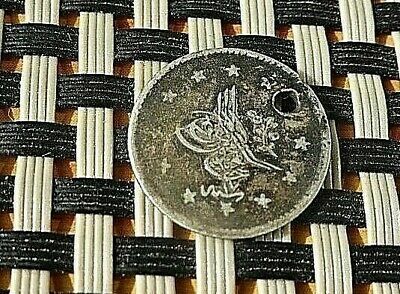 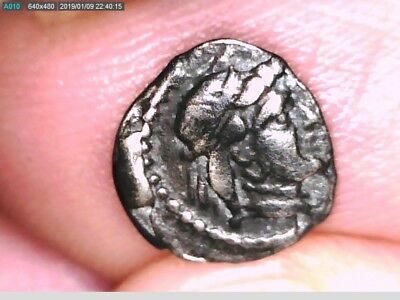 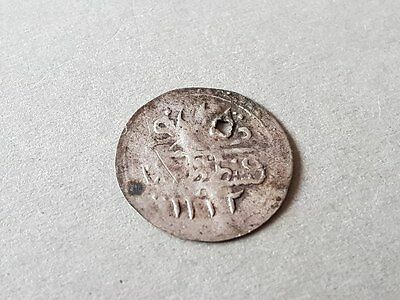 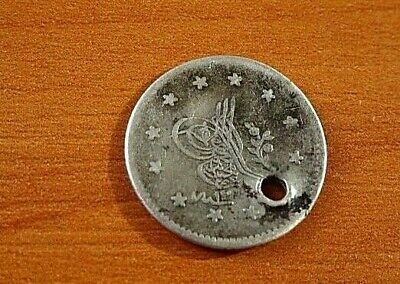 Turkey Ottoman Empire, SELIM III, 5 PARA 1203/8, SILVER 1.16 g - with hole, RRR!